Basil is an herb of the mint family, tracing its roots back to ancient India and Greece. Basil: the "King of Herbs." 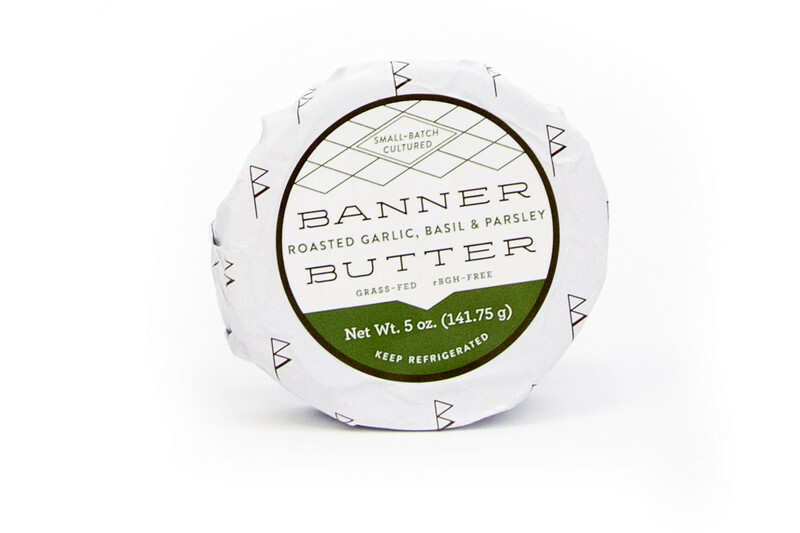 This could just be food nerdery talking, but we'd read that epic poem. The word basil comes from the Greek for "king", and it's no wonder why. Basil has been reigning supreme on dinner tables and in ceremonial chambers for thousands of years. There are hundreds of varietals of basil still commonly used, each with its own flavors and applications. In the U.S., we're most likely to find sweet and flat leaf basil. 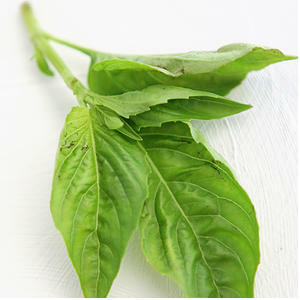 Basil has its own flavor profile that's difficult to characterize by comparison. 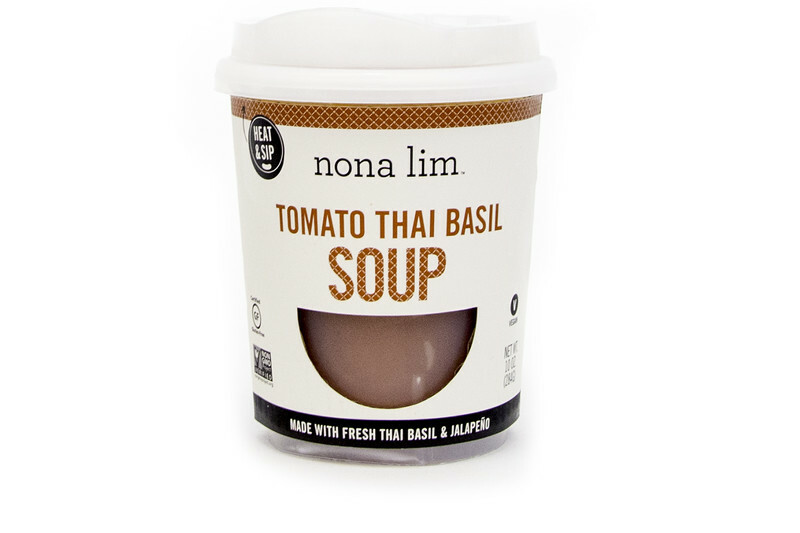 It's slightly sweet, tastes vaguely of anise, and adds brightnesss to dishes, but most of all, it just tastes like basil. King though it may be, basil doesn't need luxurious trappings to thrive- it's a simple herb that needs only the simple pleasures of sunlight and soil to turn over a huge bounty of flavor. Basil is available dried and fresh, but it's best when left alone. It doesn't need any fancy cookery (or any heat at all) to make a salad pop, brighten a pasta dish, or blend into a silky and beautiful pesto. Its versatility extends as far as a cook's creativity- 5,000+ years later, we're still finding new and delicious ways to love basil.